Red Dot Photo has been around since 2008 and most people in the video & photography industry would probably know Jon in person, or rather heard of the Red Dot Photo. 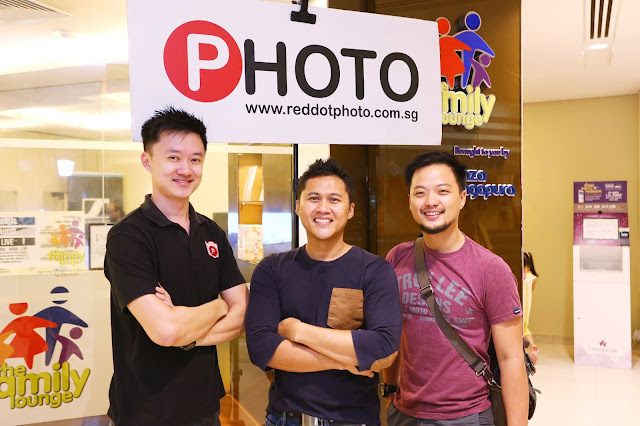 Red Dot Photo is a distributor and reseller for many esteemed Photo / Video / Audio brands. They were at the popular Funan IT mall from 2012 to 2016 and many of you would have likely passed by or purchased something from the shop. As Funan IT mall is currently under going renovations, the retail operations has moved to Plaza Singapura. The office and photography studio is located at Tai Seng. I haven't been exposed to 'modern day' entrepreneurship until I was handed Robert Kiyosaki's "Rich Dad, Poor Dad" and several other books on such entrepreneurship and mindset. I've dabbed with Insurance, MLM, and other companies and finally I decided that I preferred to 'strike it out on my own'. 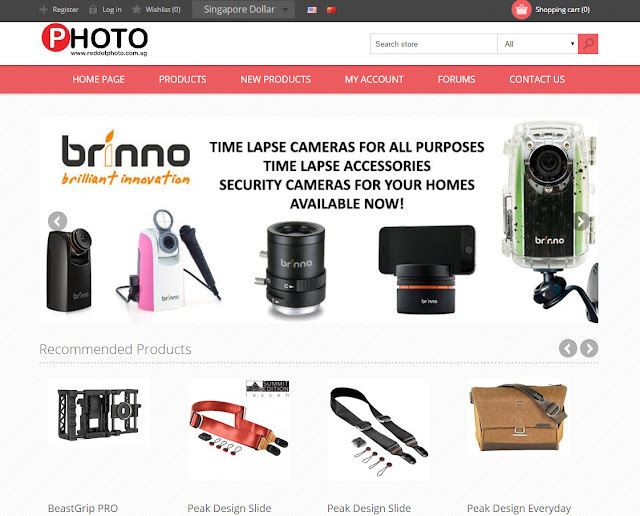 The first business was RED DOT PHOTO. I felt that as a business owner, I had to have real interest in the products and services that I sell. 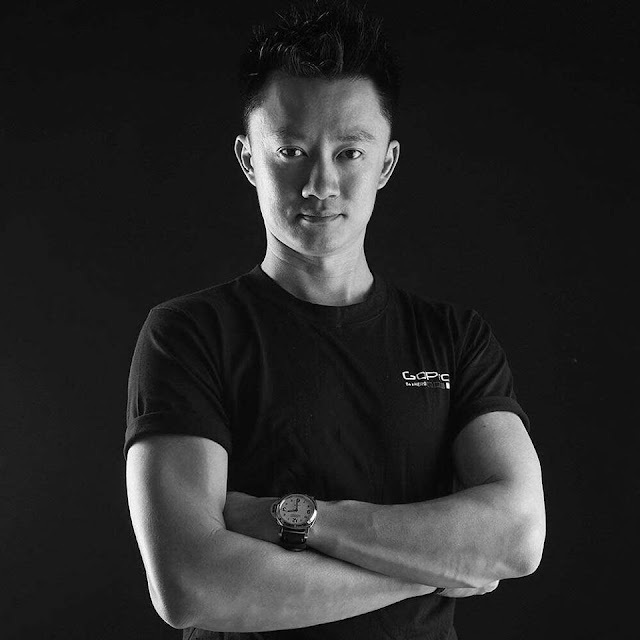 I've been in National University of Singapore for several years, starting with a Bachelor of Computer and Electrical Engineering, finishing with a Ph.d in Material Sciences. Other than meddling with Insurance, MLM, and other part time jobs, I have never really 'worked' in a 'proper' office environment. RED DOT PHOTO started in 2008. I've started another business, Wine Journey in 2015. Employees are everything. They're the extension of the business owner. Our ideas, passion, work ethic, filters directly onto the them. I've studied a different course in school, namely accounting, law, programming. For Accounting and law, these form the basis for modern businesses in the last 100 years and not likely to change a lot in the next 100 years. Programming for the 'hindsight' perspective we get due to the current 'dot com' boom. Ability to stay motivated (or hunger/tenacity) this is the most important, to get past the initial 'honeymoon' stage. The second skill would be instincts, which can be coupled with experience to make the 'right call'. I can't think of a 3rd skill! Trusting the closest people with big responsibilities. Other than being versed in the traditional marketing and social media, sincerity, being open to customers is important to build a name for the long term. I like reading all the American greats from Edison, Ford, to modern day Jobs, Bezos etc. Being in control of my time. We've our own forum, website, optimise some SEO ourselves, are on Facebook, Carousell, Qoo10, Lazada, Instagram. We organise regular imaging related workshops/competitions to stay relevant to the community. I like to interact with cats, drink wine, play the piano, go swim and gym. While being an entrepreneur is being in control of our own time, the sacrifices are also.